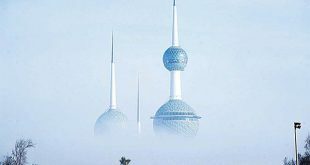 KUWAIT CITY, Feb 22, (KUNA): Kuwait is currently affected by seasonal Sudan depression, accompanied by relatively humid air, which might lead to increasing clouds in the coming days accompanied by scattered and heavy rain, said Abdul Aziz Al-Qarawi, the weather forecaster at Kuwait Meteorological Center (KMC). 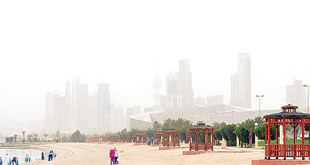 During daytime Thursday, the weather was partly cloudy to cloudy, with light to moderate southeasterly wind at speed between 12-45 km/h, causing rising dust with chance of scattered rain. 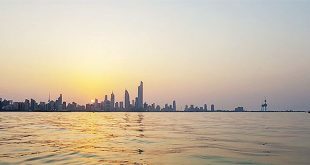 The maximum temperature was between 25-27 degrees Celsius, and the sea state was moderate to rough at times, with waves between two to six feet, Al-Qarawi said. During the evening, the weather was partly cloudy and cloudy with light to moderate northeasterly wind at speeds between 8-30 km/h with chance of fog in some areas. 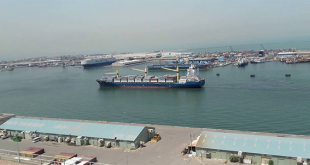 The minimum temperature was between 14-11 degrees Celsius and the sea state was light to moderate with waves between one to four feet, Al-Qarawi said. As for Friday, weather would be partly cloudy with light to moderate southeasterly wind at speed of between 8-30 km/h. The maximum expected temperatures would be between 24-26 degrees Celsius. Sea state will be light to moderate, and waves will be between two to three feet. 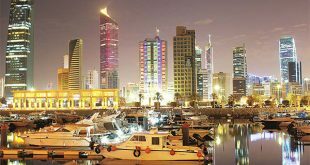 During Friday night, the weather will be partly cloudy to cloudy with light to moderate southeasterly wind at speeds between 8-28 km/h. The minimum temperature expected is between 12-14 degrees Celsius. The sea state will be slight to moderate with waves at one to four feet and a chance of scattered rain. 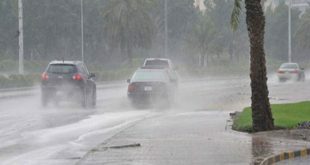 On Saturday, weather will be partly cloudy to cloudy with chance of scattered heavy thunder rain, and southeasterly light to moderate wind active sometimes at speeds of between 15-45km/h, the expected maximum temperatures between 23-25 degrees Celsius. During the night, weather would be partly cloudy to cloudy with chance for scattered thunder rain and the wind is southeasterly light to moderate, active sometimes with speed between 15-45 km/h. 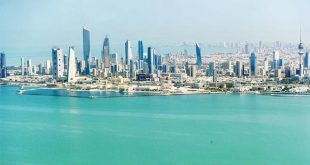 The minimum temperature is expected between 15-18 degrees Celsius and the sea state is light to moderate high sometimes, waves from two to six feet, with chance of fog at some areas.